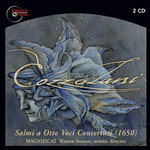 Cozzolani's motet O gloriosa domina is available for immediate download in your choice of 320k mp3, FLAC, or just about any other format you could possibly desire. 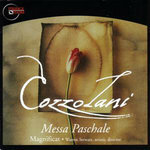 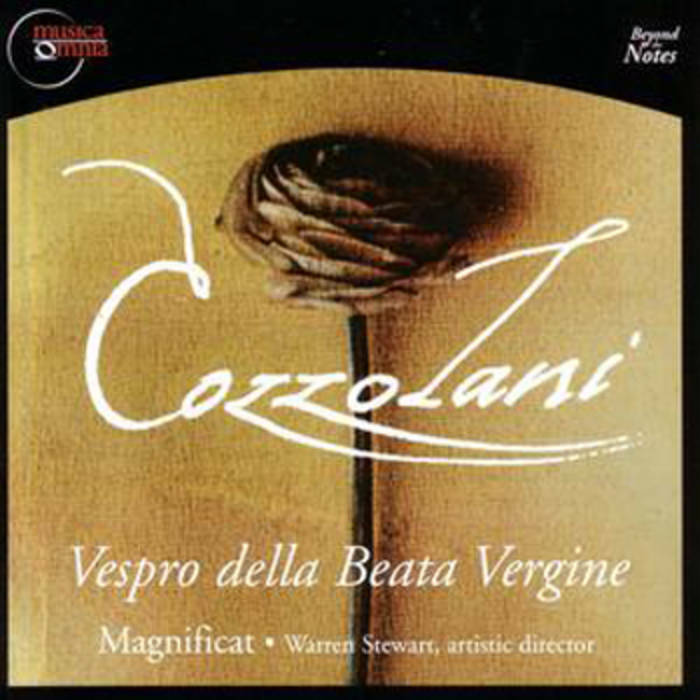 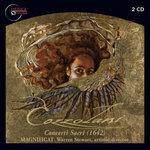 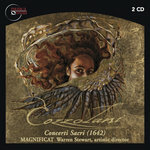 Cozzolani - O Gloriosa Domina is also available on Magnificat's recording of the complete works of Cozzolani on the CD "Salmi a Otto Voci (1650)". It is programmed on this recording as part of a liturgical reconstruction of Second Vespers for the Feast of the Annunciation. 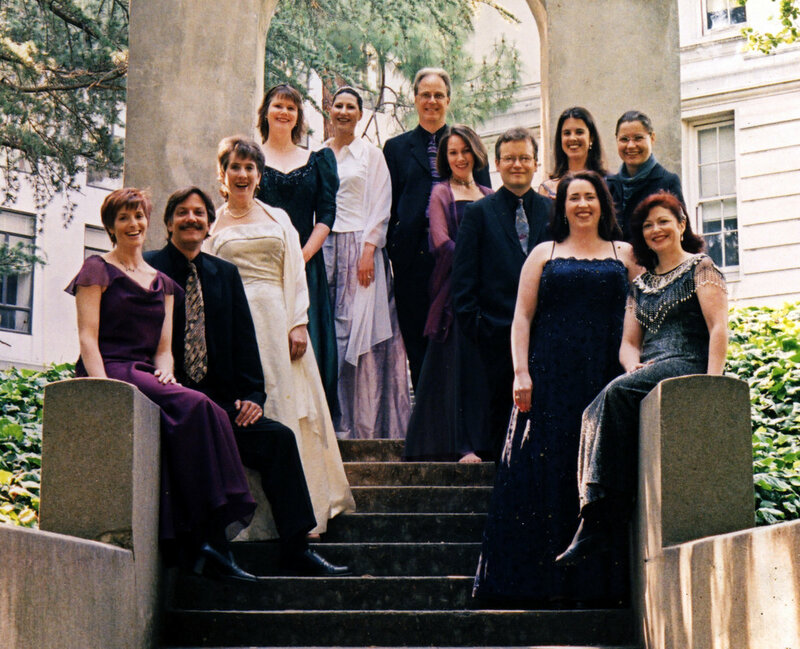 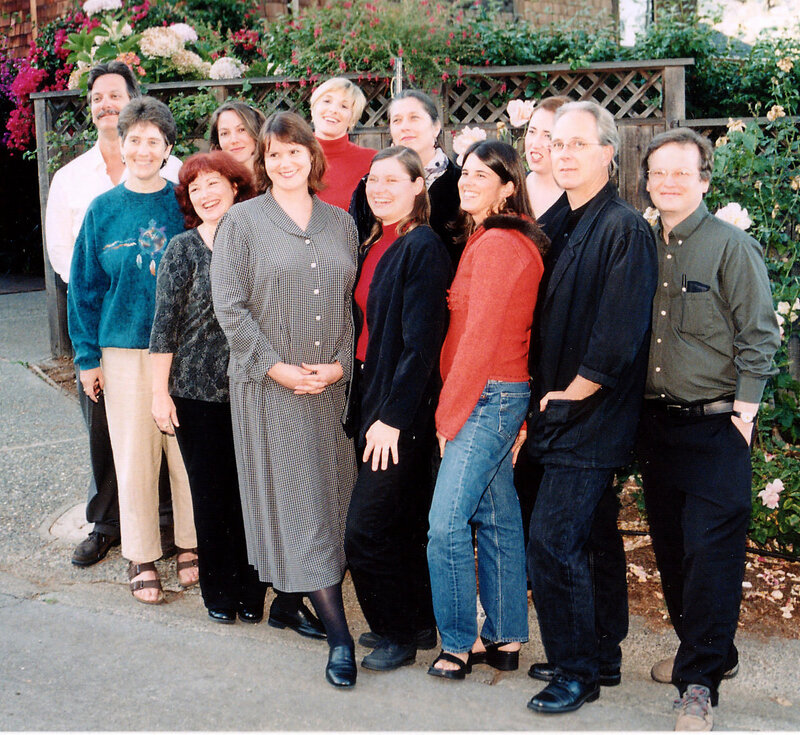 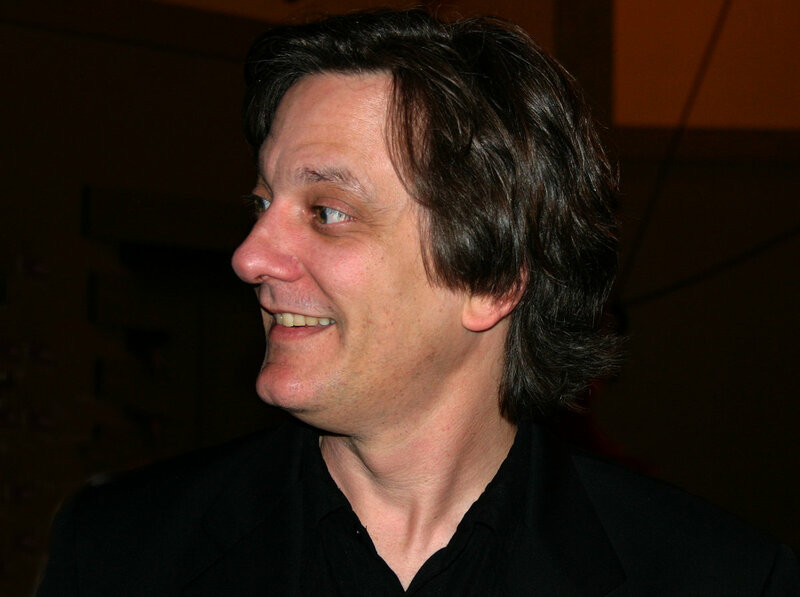 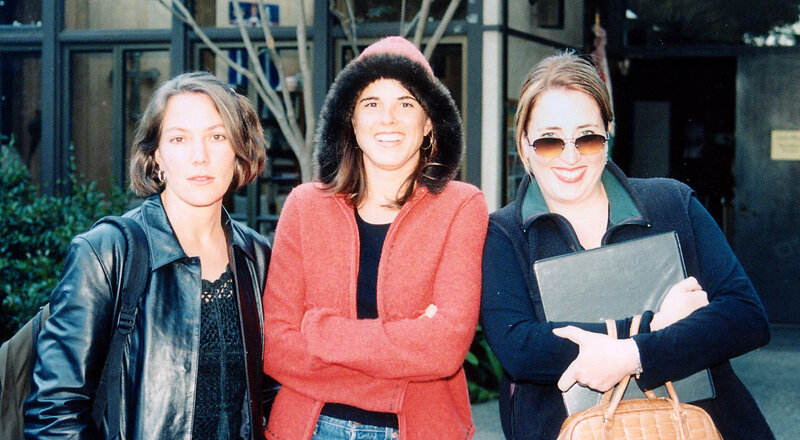 Ruth Escher, Andrea Fullington, soprano; Jennifer Lane, alto; David Tayler, theorbo; Hanneke van Proosdij, organ.